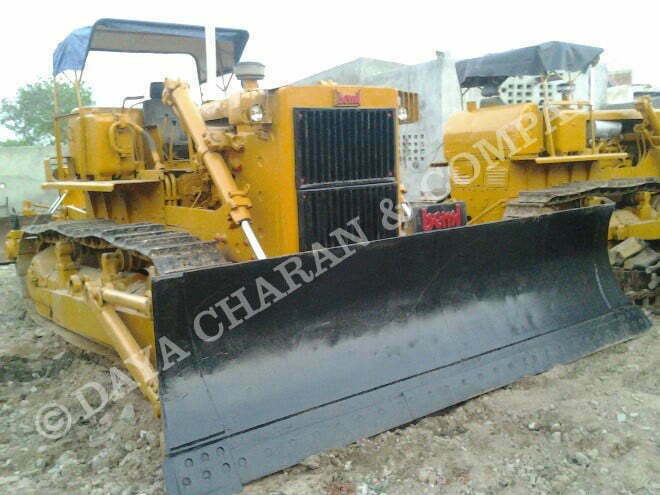 Bulldozer is a very powerful heavy earthmoving machinery that is equipped with a heavy metal blade in front. Crawler Bulldozer are powerful tracked machines that use mounted blades to move material. Bulldozers are large and extremely powerful tracked Equipment for its purpose of moving or shifting of large amounts of earth, soil, debris or stones. Bulldozers are sometimes used in conjunction with backhoes and other digging machines. While most bulldozers come with standard sprocket design, some big bulldozers have elevated sprocket design providing improved efficiency, better operator line of sight, broader blade size and more torque to the machine. Run on tracked chains, special triangular track or LGP (Low ground pressure) plates are also manufactured for the easy movement of dozer on swamplands. 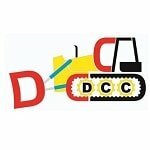 Crawler Dozer Like as Construction equipment is used for variation of applications in road building, dam construction, mining works, coal plants, cement factories, levelling land etc. These are large and powerful tracked heavy earthmoving machines not commonly seen but and most of them run on chain tracks which evenly distribute its heavy weight and does not let it sink in the muddy/sandy area.